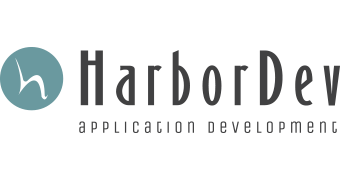 HarborDev and Cleveland Clinic have collaborated and are proud to announce the Today App for Android and iOS. The Today app is your daily one-stop mobile access to health information and more from the experts at Cleveland Clinic. The Today app delivers articles, blogs, videos, and more to your smart phone or tablet. Personalize the type of health and wellness content that's delivered to you daily. Save articles to your favorites and interact with Gallery, a highly visual way of telling stories. Share with your friends or family through e-mail, Facebook, Twitter, Pinterest, LinkedIn and Google +. Access Cleveland Clinic Infographics, request an appointment, find a doctor, access your medical records, and find directions to all Cleveland Clinic locations.